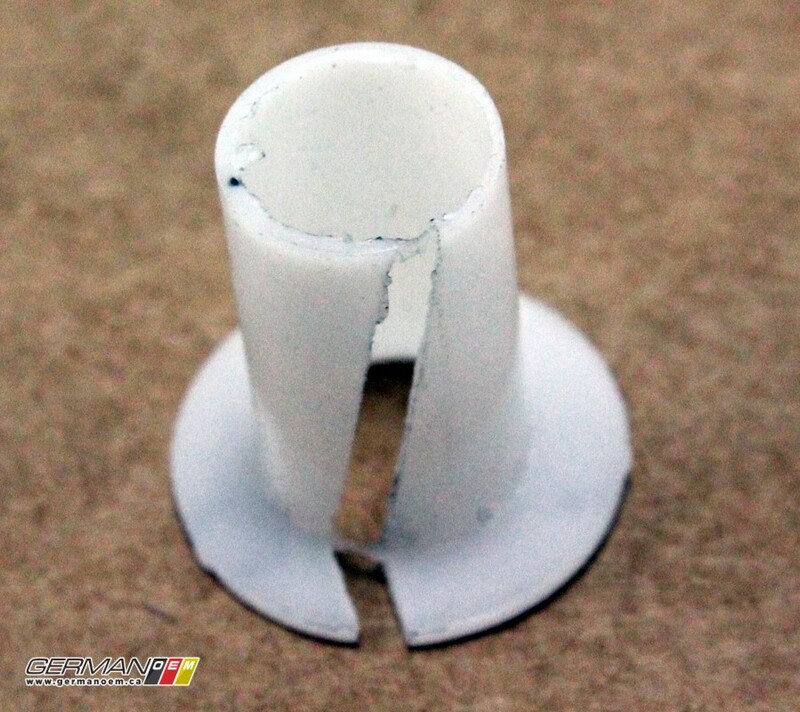 Are the OEM plastic bushings on your shifter relay worn out, or loose? 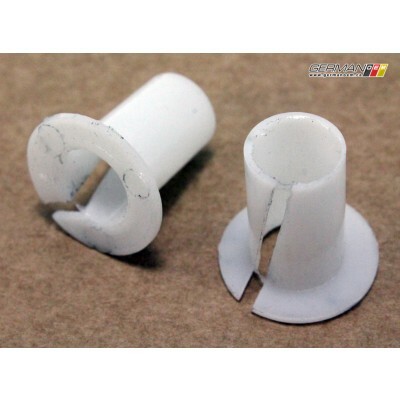 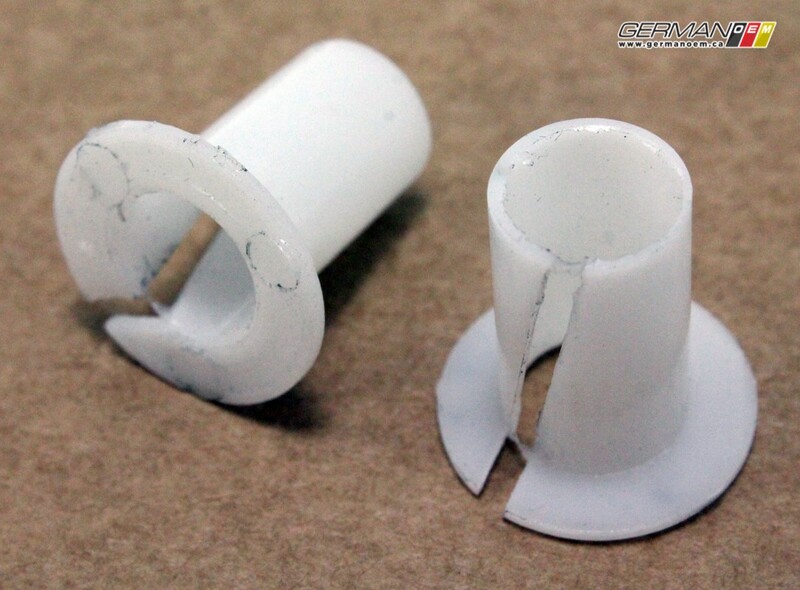 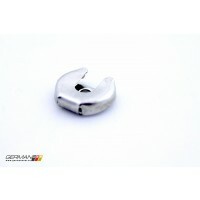 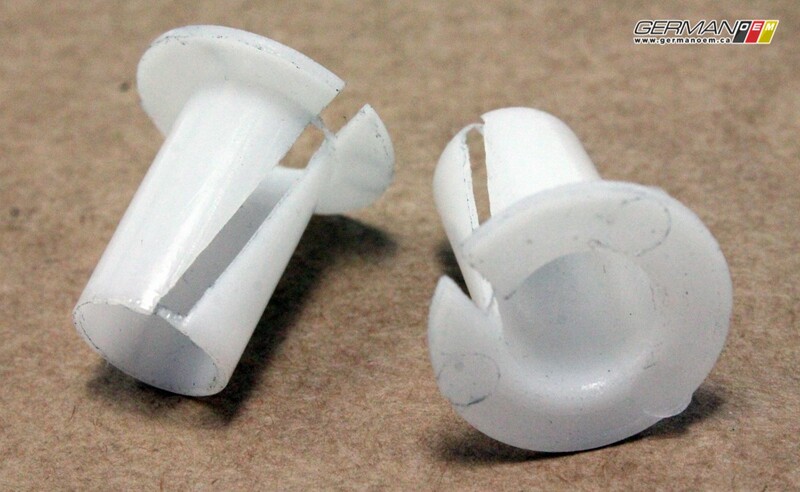 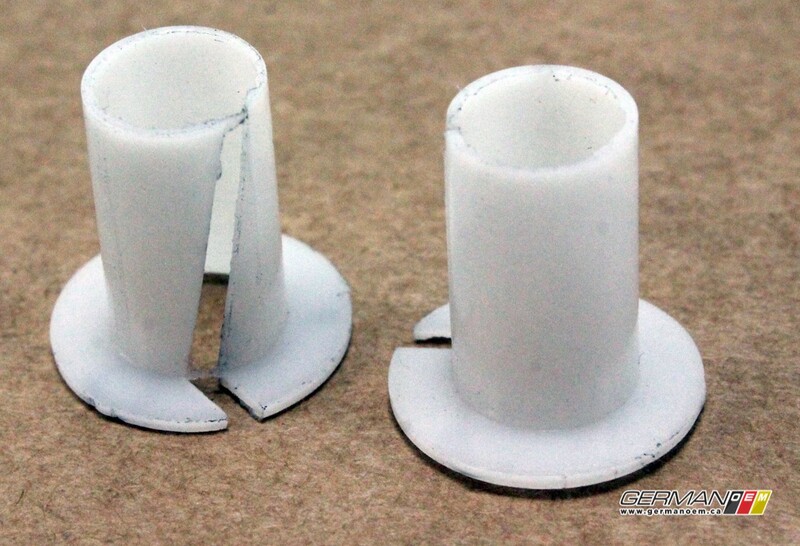 Replace them with these Topran plastic bushings to get things tightened up again. 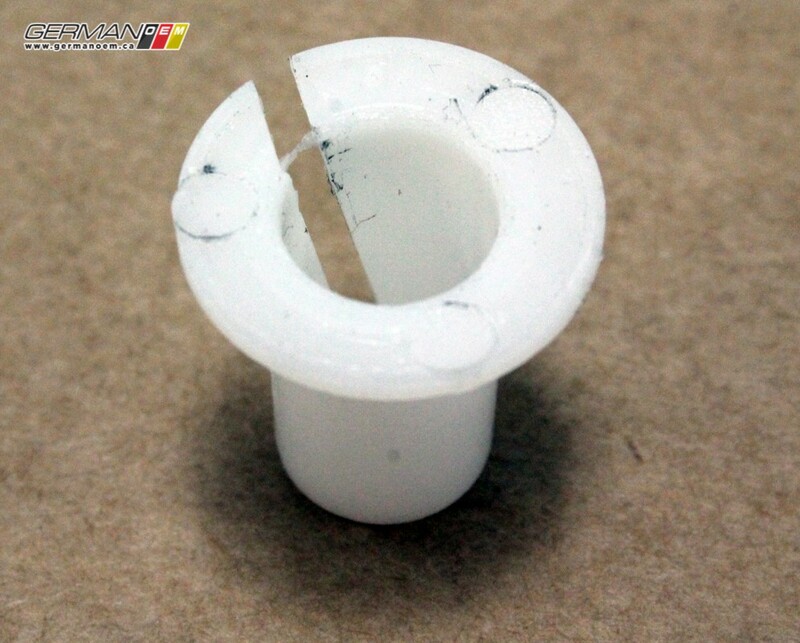 One kit includes both required bushings for the shifter relay bracket.